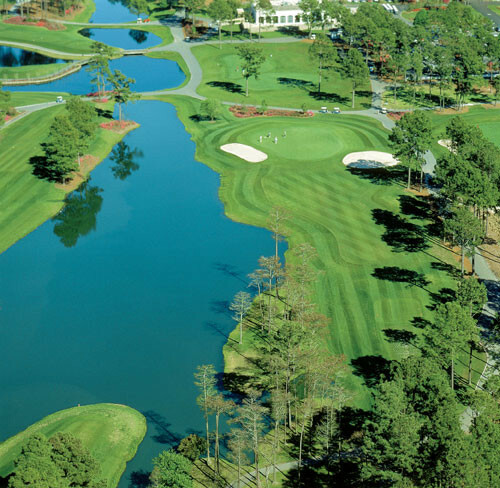 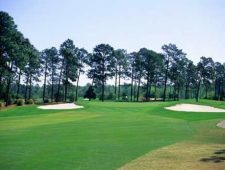 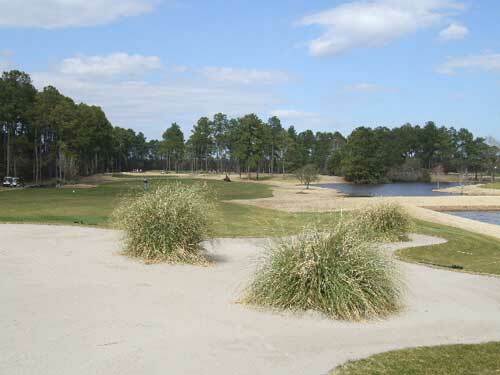 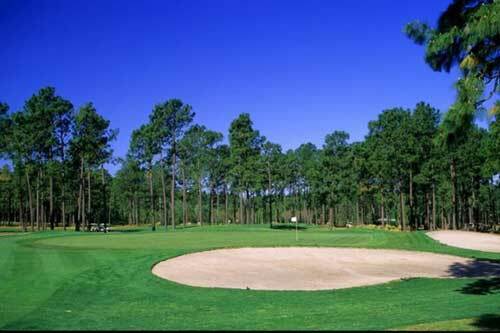 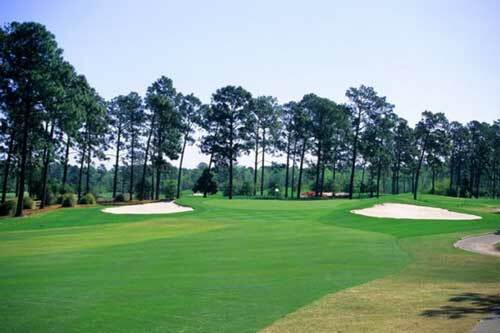 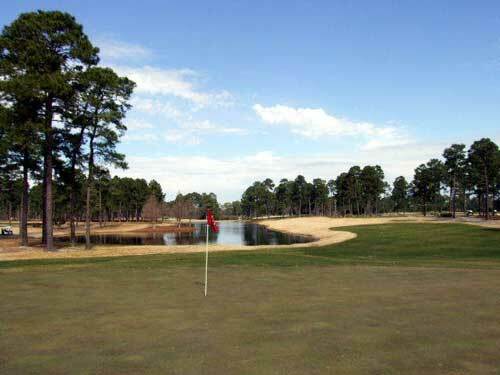 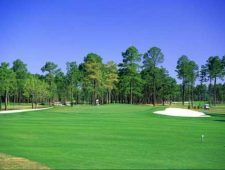 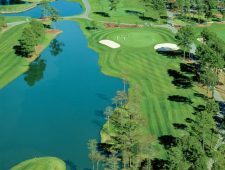 One of the most challenging courses in Myrtle Beach is the beautiful Myrtle Beach National West. 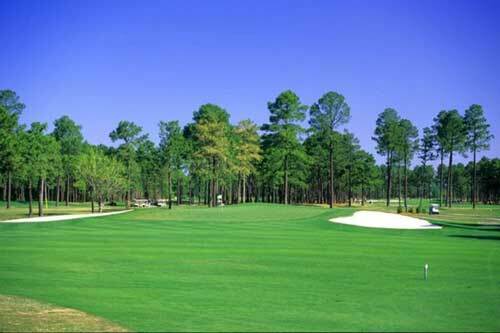 From the regular tees, golfers of all abilities will enjoy the classic Arnold Palmer design. 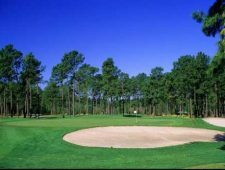 But be prepared for a professional challenge from the back tees as the numerous doglegs, fairway bunkers and natural hazards come into play. Winding through a forest of stately pines in an undeveloped setting, the West Course offers golfers the feel of a private club.